Attempting to relocate the fish and plants from your existing pond into a new home is not only a major headache, but is also both laborious and time consuming. This is often the last thing you wish to do during any house or office move. Fishkeeper Plus will happily take over on your behalf. 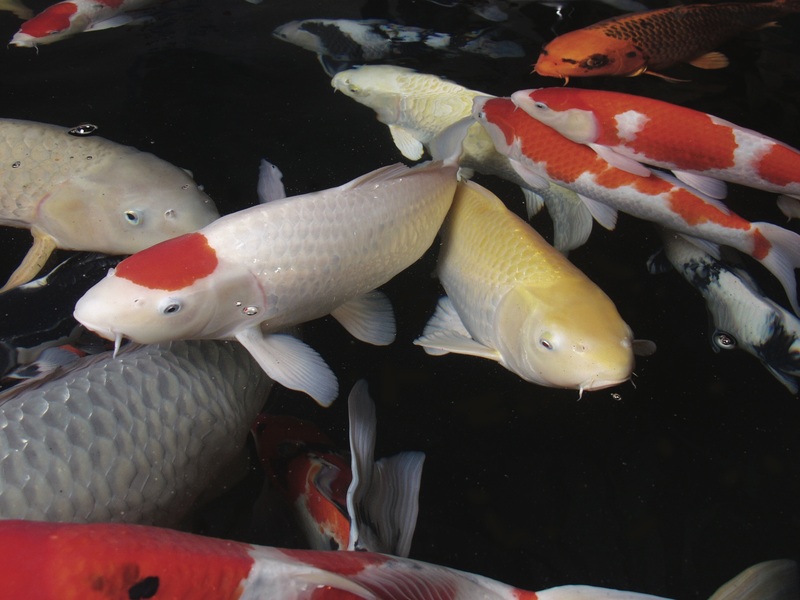 Not only would we advise you how to correctly prepare your pond for the move, using specialist equipment (such as professional holding ponds to house your fish temporary) we can safely catch your fish and transport them into their new home without any distress to either you or them! Should you require any assistance with the set-up or maintenance of your new pond then we can help with that too.